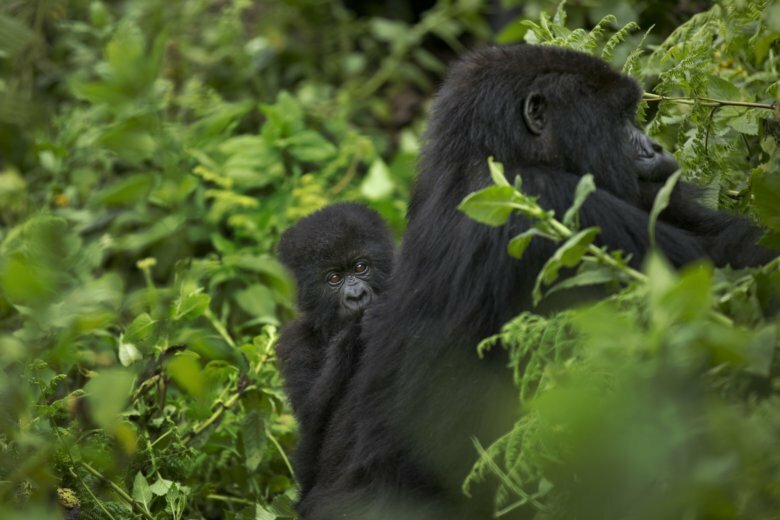 In Rwanda’s Volcanoes National Park, tourists routinely trek to see gorillas in their natural habitat. Conservation is big business in the East African nation, where tourism is the top foreign exchange earner. In May 2017 the government doubled the price of a permit to visit the gorillas from $750 to $1,500, making the fee the highest in the region. A similar fee is $600 in Uganda and $400 in Congo. Since then Rwanda has lost some tourist business, with some in the hospitality industry saying they have lost income. “It was chaotic. I can’t estimate the percentage of tourists we lost but it was very bad,” said Parfait Kajibwami, manager of Le Bambou Gorilla Lodge near the park. The lodge estimates it lost more than 40 percent of its clients. Some tourists, however, have said they are happy to pay. “I will only be able to do this once in my life,” said Diege Joost from Germany.